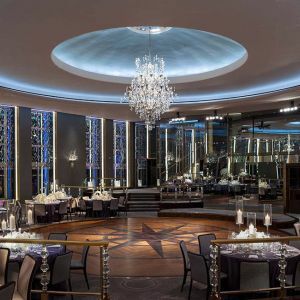 The doors of the Rainbow Room opened for the first time in October 1934. 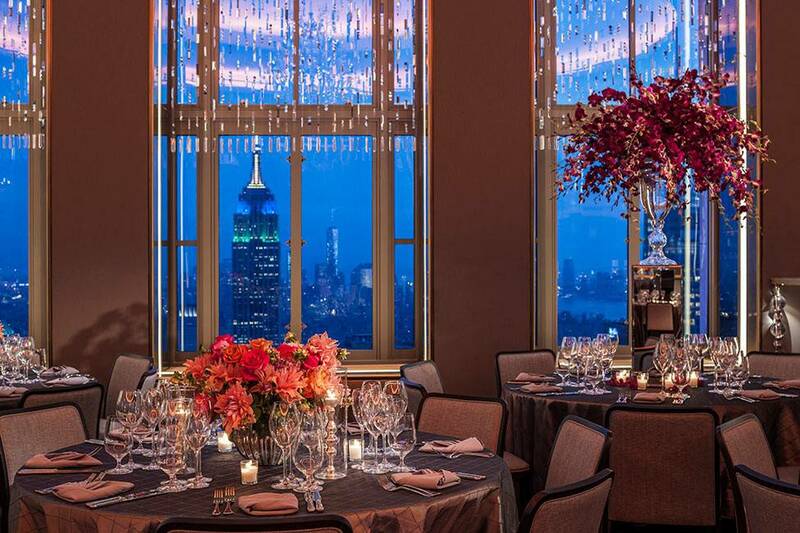 Overlooking Manhattan from the 65th floor of Rockefeller Plaza, this sky-high dining and entertainment venue was recognized as the beacon of style and sophistication. 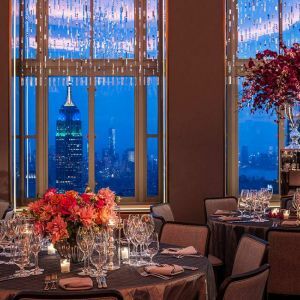 It soon gained a reputation of being one of the most elegant spaces in New York. 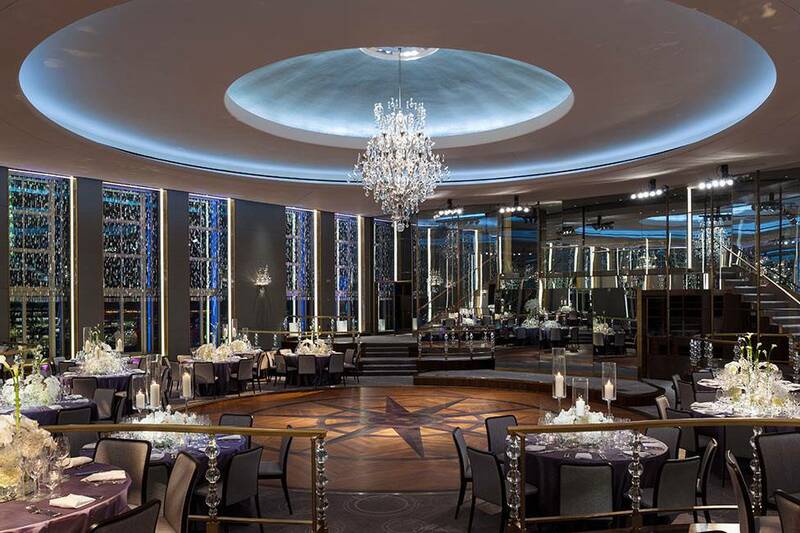 Nearly 80 years later, the Rainbow Room reopened after a careful restoration provided by New York based Gabellini Sheppard Architects. 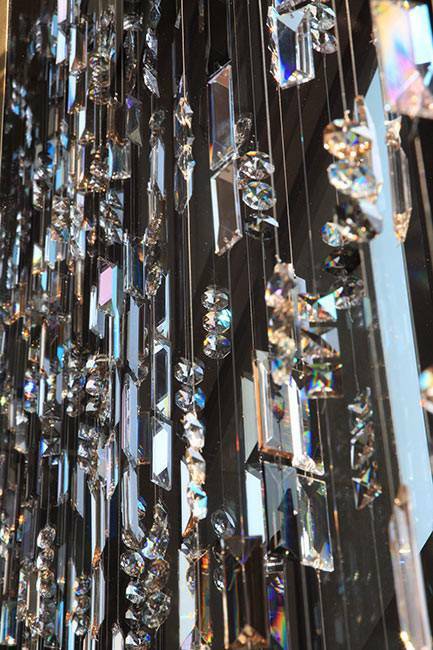 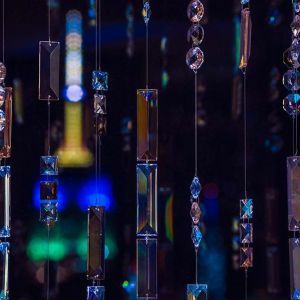 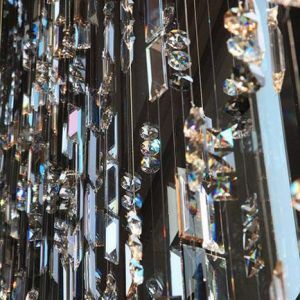 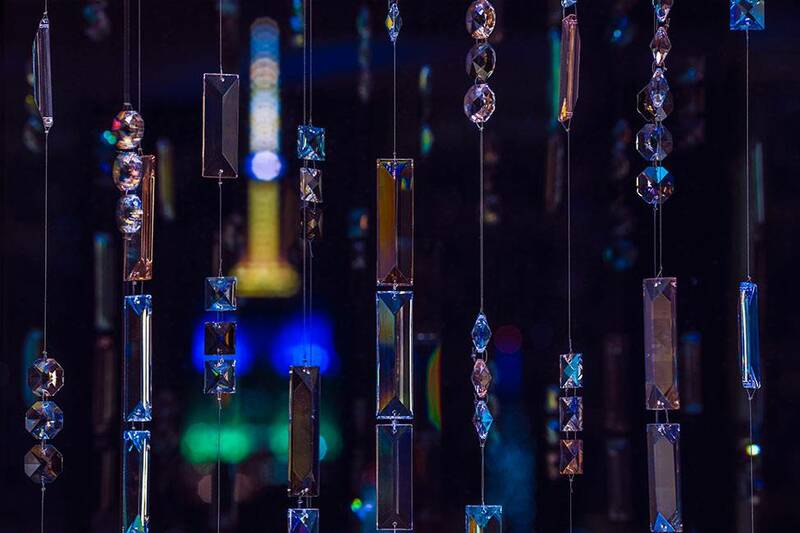 PRECIOSA Lighting was asked to manufacture one of the signature design elements: crystal curtains decorating each of its 24 windows. 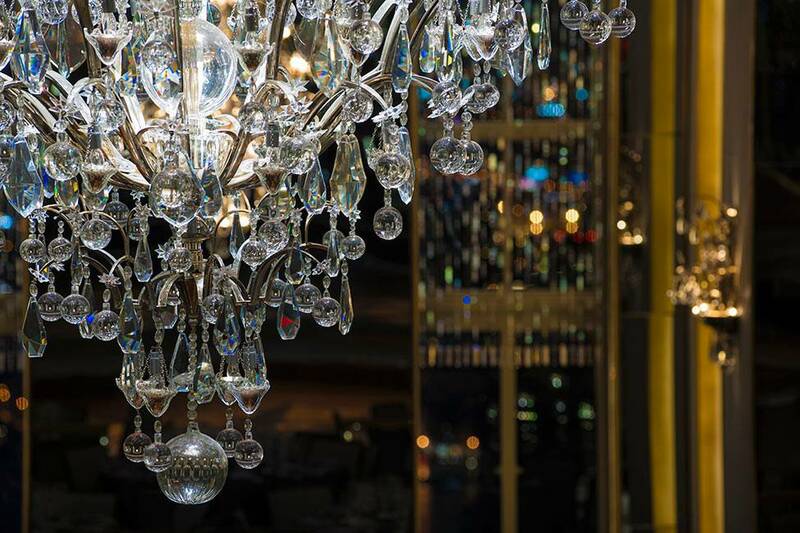 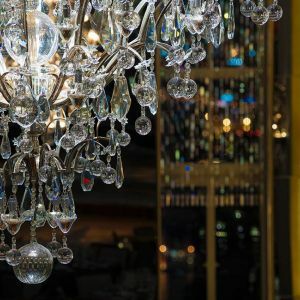 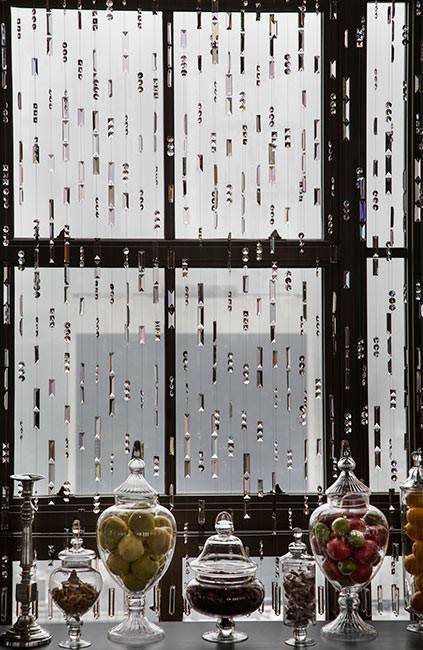 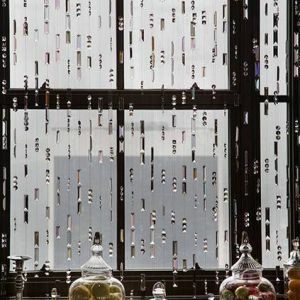 The curtains are composed of 28,000 breathtaking Bohemian crystal ornaments in five different colors, meticulously placed to enhance the space without obstructing the view of the iconic cityscape below.